Team didn't go where i wanted it to so i may as well release this. Thanks to creators of decals and models ect. Track is really fun,but idk why the background is moving all the time while playing which is a bit uncomfortable hahah...maybe its just my pc or something.Anyways awesome track!! Tonimxer984 wrote: Track is really fun,but idk why the background is moving all the time while playing which is a bit uncomfortable hahah...maybe its just my pc or something.Anyways awesome track!! Just found this track now, it's really fun. 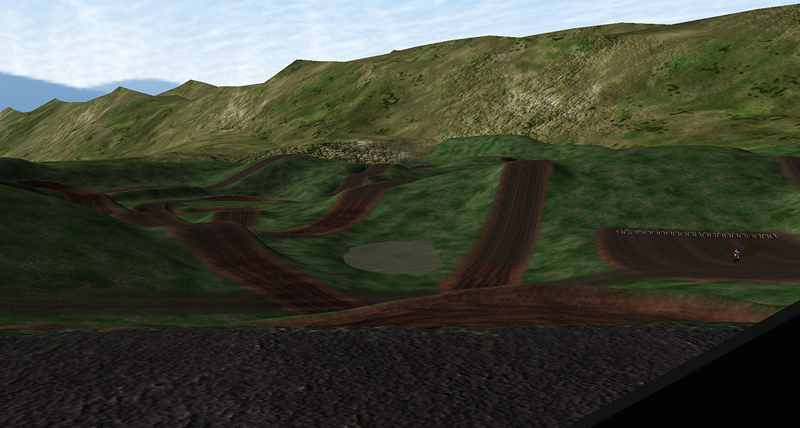 I love tracks with big natural terrain layouts like this, almost reminds me of allamuchy.